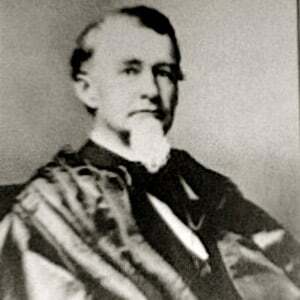 Served as an associate justice of the U.S. Supreme Court from 1893 to 1895. He graduated from West Tennessee College in 1849. He authored important opinions regarding the Interstate Commerce Act and the Sherman Anti-Trust Act during his time on the Court. He was the son of Alexander and Mary Hurt Jackson.